Is there any paperwork or document for the mechanical systems of 228 London Lane, Ajax, Ontario? 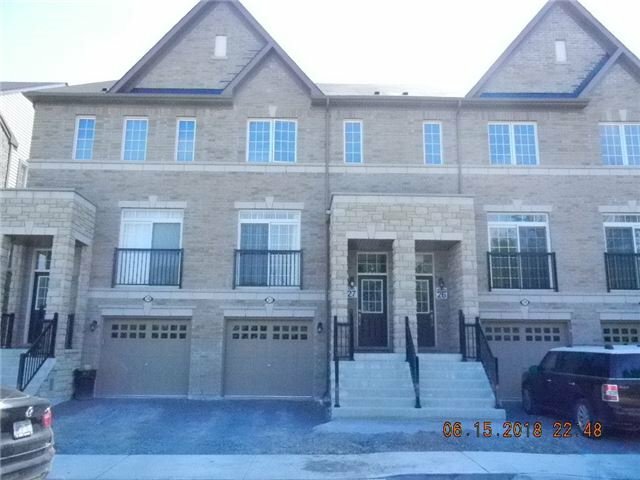 I need more information about the property at 228 London Lane, Ajax, Ontario. How ist the neighborhood, location and nearby amenities for 228 London Lane, Ajax, Ontario? I have questions about the roof, foundation, insulations and mechanical issues of 228 London Lane, Ajax, Ontario? I need more information about property details. What's wrong with this house? Is this a short sale? Is there any maintenance for 228 London Lane, Ajax, Ontario? What is this property worth in today's market? What are "closing costs", and how much? What steps should I take when looking for a home loan? What price home can I afford? Is my credit good enough to buy this house? What are the best mortgage options for me? How flexible is the seller on the asking price? How low can I consider offering for 228 London Lane, Ajax, Ontario? Brand New Duffins Creek Town Home, Parking With Playground In The Front , Townhome Boasts Sun Filled, Open Concept Layout & Upgrade , 9 Ceilings On Main Level, W/O To Your Backyard, Fully Landscaped, Private, Dead End Cul-De-Sac, Family Friendly Street With 41 Homes, Very Quiet Country Setting, Close To 401, 407, Go & Shops! Brand New Stainless Steel Appliances Appliances Fridge , Stove , Dishwasher, And Washer & Dryer, Ac, Full Tarion Backed Builders New Window Blinds.